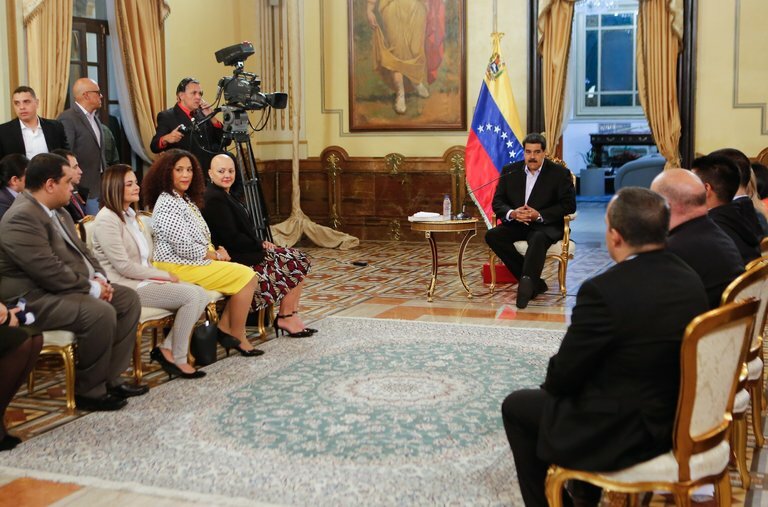 After Washington handed control of Venezuela’s assets in the United States to the opposition leader, the government of Nicolás Maduro struck back fiercely. With socialism only the guys at the top are fat. The rest of the country is starving or migrating. With socialism, the top government officials accumulate all the country's wealth and make sure they are at least well fed. Those people in the streets complaining about Maduro are going hungry. One of my enduring memories of Maduro is of him scarfing down an empanada before giving a national speech to his starving countrymen.